When I first sat down with Alexandra and Tim, I was taken by their sweet and tender care for each other, and I knew I had to photograph their wedding. Their big day is coming up soon, but we squeezed in an engagement session first - and I'm so glad we did! 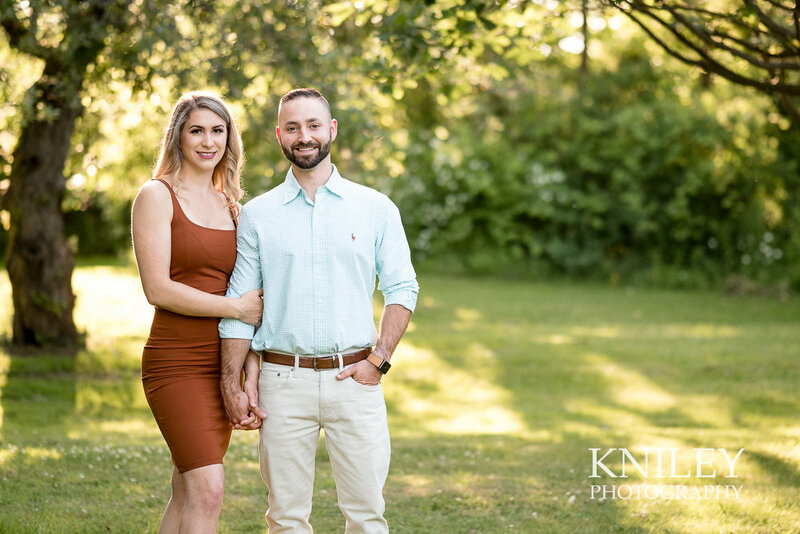 The Webster Arboretum in Webster, NY was the perfect place for a sunset engagement session. The light filtering through the trees was magical, and it was fun to be there on a Saturday evening because we got to hear a nearby wedding reception party all the way through our session! 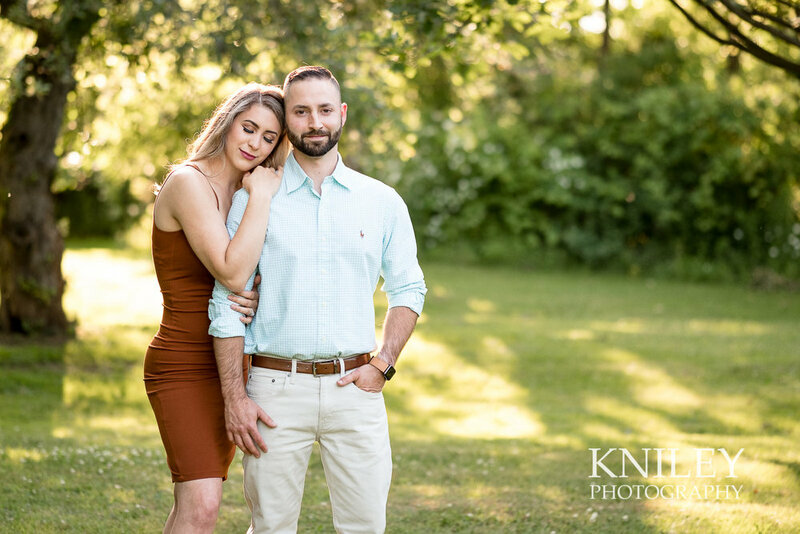 Alexandra and Tim, you two look SO GREAT together, and I can't wait for your wedding coming up in a few short weeks!! !